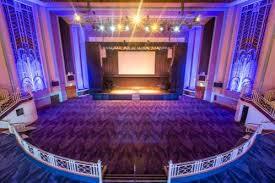 Taking place on the 27th October at the Troxy Theatre London Louder Than War are pleased to announce the first ever ‘UMA’s’ – Unsigned Music Awards event. 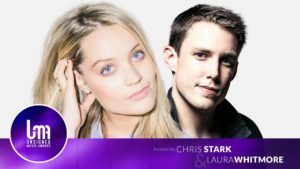 Hosted by Laura Whitmore (MTV) and Chris Stark (The Scott Mills Show), the first ever televised awards ceremony aimed to celebrate and showcase some of the hottest new talent around that are currently unsigned, self-signed or otherwise breaking artists. Sponsored by Liquiproof, other official partners include Marshall Amps, UniLad and Locke Living. Judging for the first ever televised awards show of its kind took place last month, and the UMA team have been busy collecting votes and preparing the nominations for the big night. 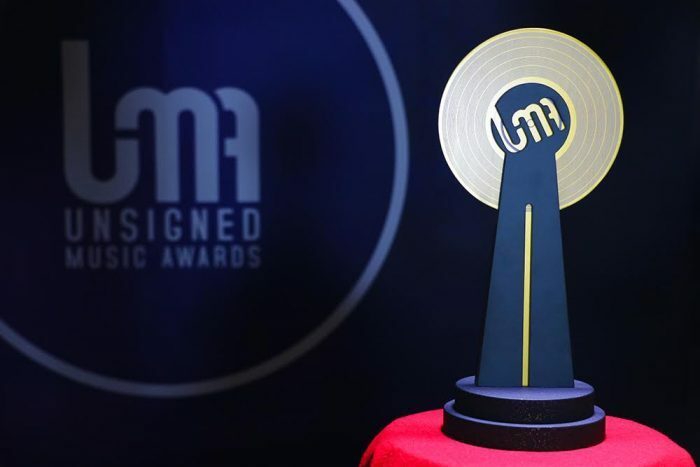 The voting panel consists of over 80 of the finest music industry professionals from all areas of the business including A&R, Publishing, TV, Live, Radio, Press, Promotions and much more have cast their votes and the 4000 applicants have been whittled down to the final nominees in each category of the inaugural Unsigned Music Awards.